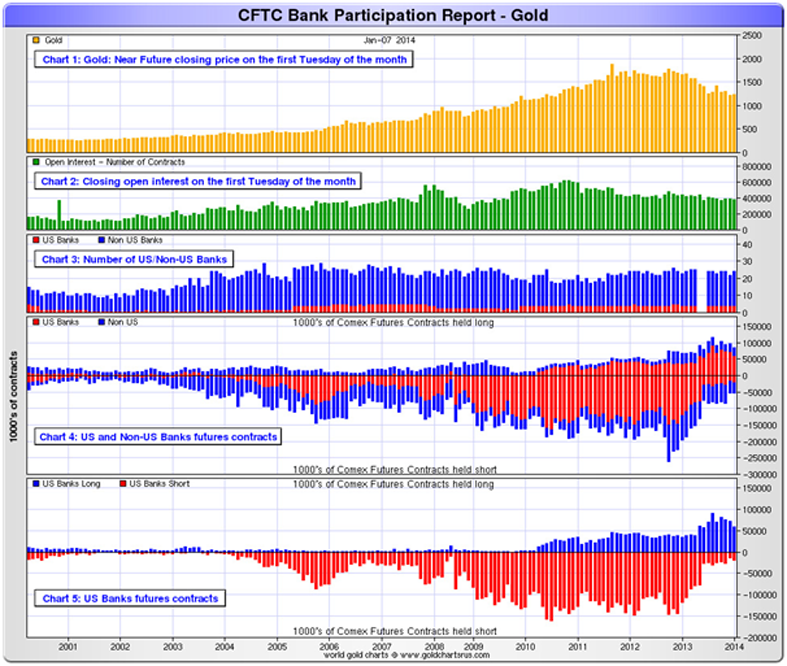 Often “a picture paints a thousand words” and the seven key gold charts below should make gold bears nervous. The charts were compiled by Nick Laird of www.ShareLynx.comand emailed to us Wednesday night. Sharelynx.com is a great website for charts and well worth the subscription. 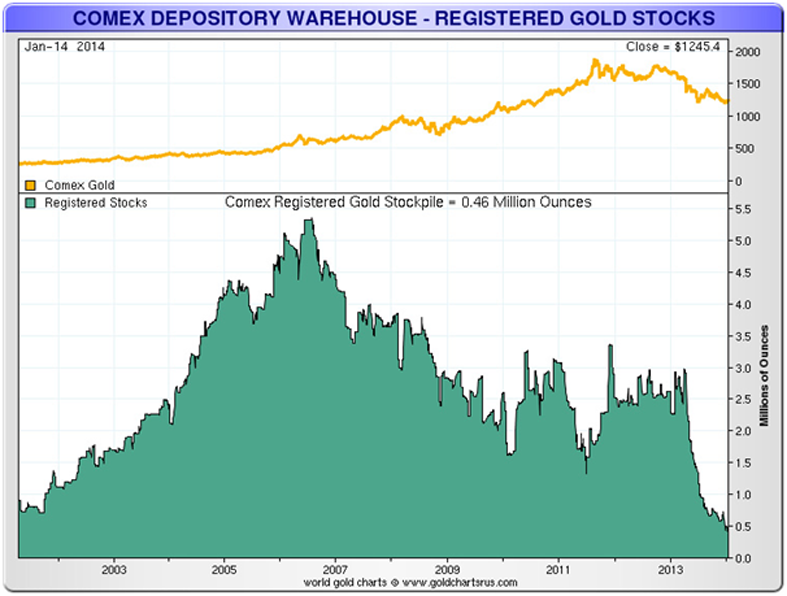 So without further ado, lets look at these important gold charts.